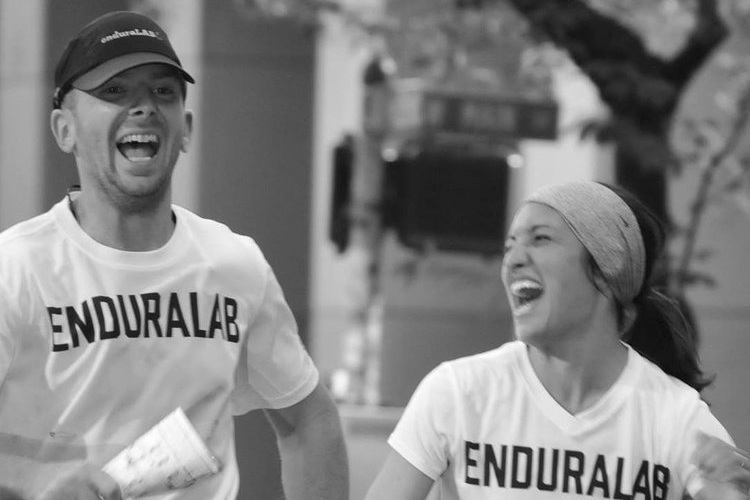 Established in 2011, enduraLAB is a team of strength+endurance professionals dedicated to helping individuals and small groups achieve meaningful change through strengthening and conditioning. We are committed to providing an environment that allows you to break down mental and physical barriers in order to allow for maximum results. Our programs are designed with your success as its foundation. Begin your journey with us today. At enduraLAB we train because we love to train, and we love the people who train with us! We value our community. Here is what you can expect every single day: empathy, knowledge, creativity, authenticity and fun. 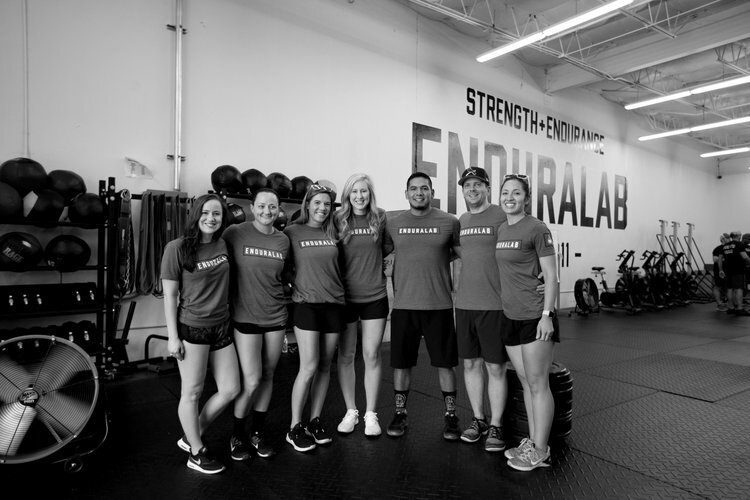 Ask us how enduraLAB grew from a community run group to world-class training facility in the heart of Fort Worth, and we’ll tell you that it was our dedication, determination and commitment to fitness that forged our path. enduraLAB we see potential, but it's action that determines results. Our highly trained and certified staff & coaches are all possess a life-long dedication to wellness, health and fitness. Our staff will teach, motivate and inspire you. At enduraLAB, you’ll never feel lost, alone or confused about what exercises to do or how to do them. That’s because your enduraLAB membership includes a lot more than just a room full of equipment. Whether you’re looking for group classes or private training, we’ll take care of everything—just show up ready to move and let the transformation begin. Invest in your health and the payback will last a lifetime. We only have one life, so give it everything you’ve got. You’re worth it! At enduraLAB we offer our Elements 30-Day Fitness Mentorship Program, monthly group memberships, personal training, semi-private training, specialty programs, youth programming and more. There’s something for everyone and every fitness level. enduraLAB is located in a 7000 square-foot facility with three different training areas, onsite physical therapy and massage therapists, and direct access to the Trinity Trail System.